← FAQ: I have submitted the wrong document, what shall I do? FAQ:I have submitted in the wrong format (pdf, pages, zip), what shall I do? We are unable to accept pdf/zip files, so you will have to submit your work again as a MSword document, because PDFs, pages and zip files will not be readable. 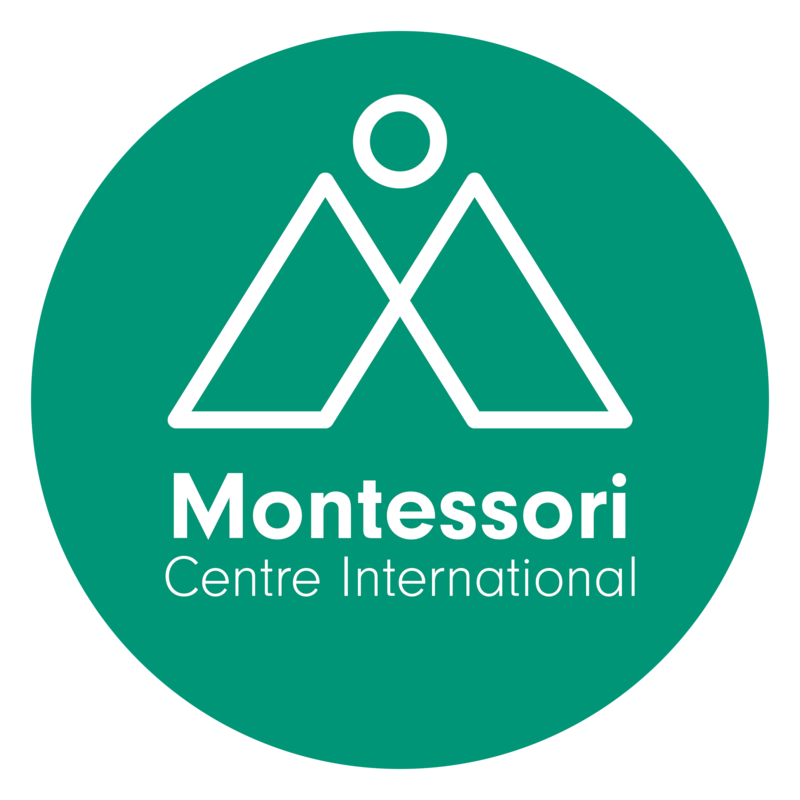 Please do not email your tutor, email us at: moodlehelp@montessori.org.uk ensuring that you provide this information, as well as the assignment name, to help resolving your query quickly and efficiently. The support team will revert your submission into draft mode and will let you know. 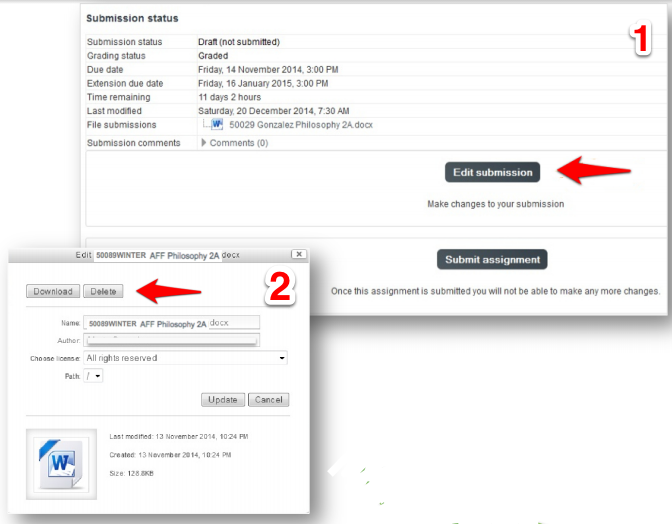 Go into your assignment area, click on the assignment, then click edit submission (Step 1) and delete the old document (Step 2). Once the old document has been deleted you can upload your new document in its place, making sure you save all the changes and click on all submit buttons along the way. Please let us know if you require further assistance. Make sure that you receive a confirmation email (within 30 minutes), to confirm your submission. Please visit the Assignments FAQ section, to find out more about convert documents into a MSword format. This entry was posted in Uncategorized and tagged assignment. Bookmark the permalink.